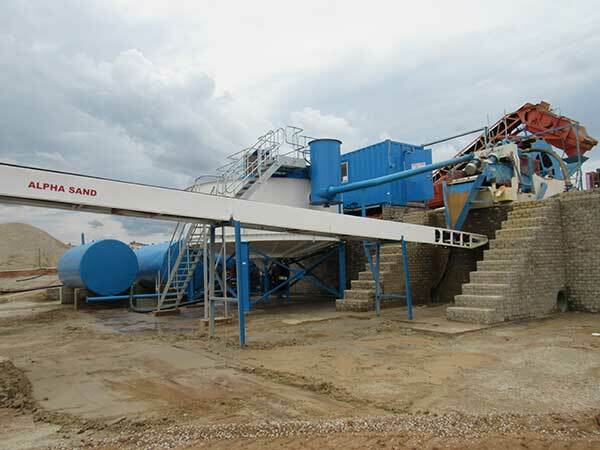 The powder sand washing machine is one of our most important products to meet the market demand , the powder sand washing machine has reasonable design, simple operation, the operation is controlled by the cabinet, greatly reduce the labor intensity, and can effectively control the production cost, the quality of sand washed well, easy to sell. 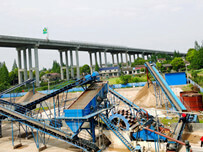 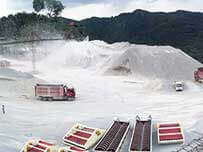 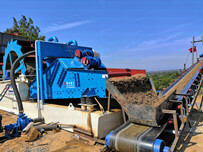 Powder sand washing machines are well received by Indonesia customers, solve the current shortage of local sand, stone and sand washing machine to produce sand, not only the price is reasonable, and fully meet the national standard of construction. 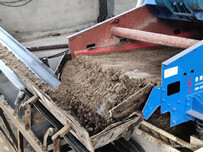 Our powder sand washing machine with wheel bucket, to avoid the direct contact of powder sand washing machine transmission parts with water, sand, and effectively reduce the wear and prolong the service life of the machine.